One high note after another. The 61st annual Grammy Awards on Sunday, February 10, was one of the strongest music ceremonies in recent memory, thanks largely to the many all-star performances. 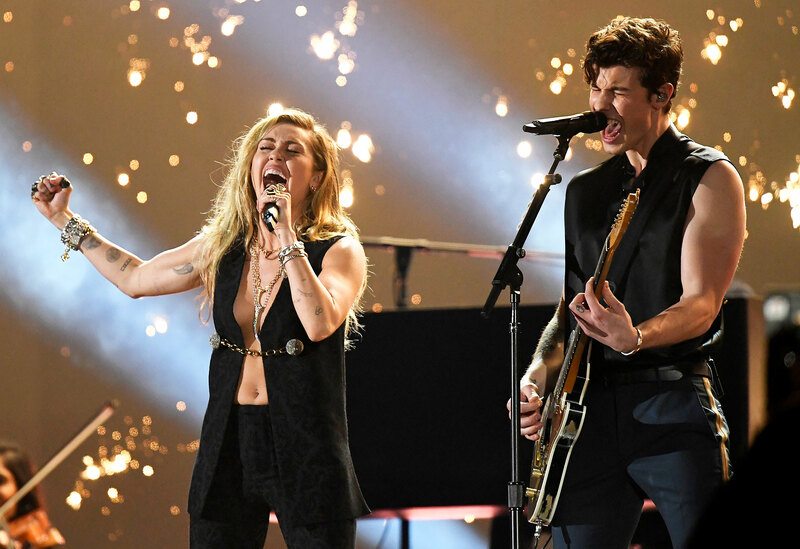 Shawn Mendes and Miley Cyrus had the audience going wild early on with their powerful rendition of his song “In My Blood.” Later on, Janelle Monáe and Diana Ross showed what they’re made of (spoiler alert: it’s pure talent). And who can forget that star-studded tribute to country legend Dolly Parton or host Alicia Keys’ crowd-pleasing medley of covers including “Use Somebody” and “In My Feelings”? Watch the video above to revisit the five best performances from the night!